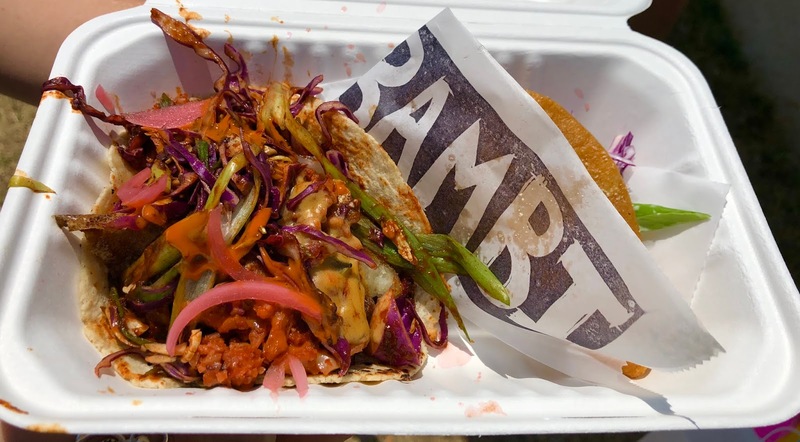 The Bambi Vegan Tacos food truck can be found at the Oak Park Farmers Market in McClatchy Park on Saturdays from 9:00 a.m. to 1:00 p.m., and at the U.C. 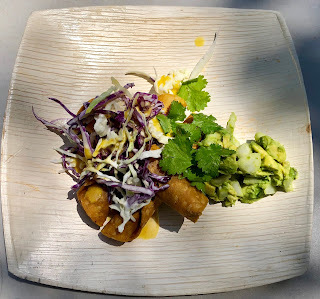 Davis Med Center Farmers Market on Wednesdays from 3:00 p.m. to 7:00 p.m. They also serve food from time to time at B-Side and Old Ironsides. 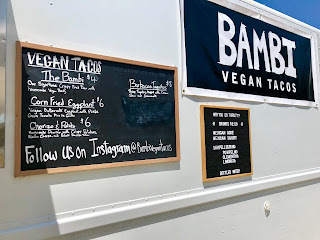 Their website address is https://www.bambivegantacos.com/, but you may also want to follow them on Instagram to see where they’ll be next.